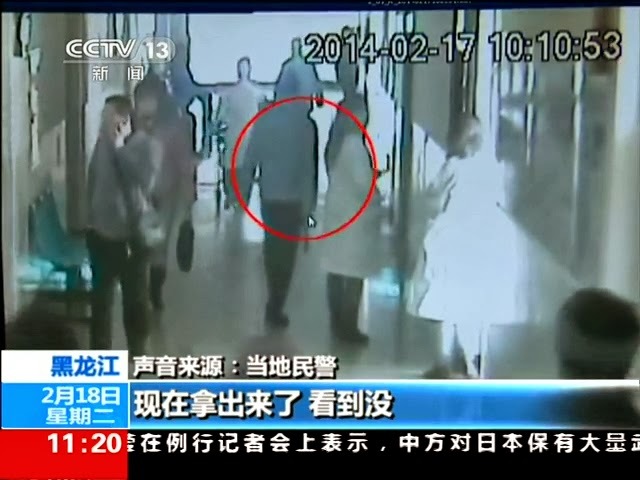 The head of the ENT department at Qiqihar Beigang Hospital in Heilongjiang has been bludgeoned to death by an 18-year old youth who was dissatisfied with the treatment he received from the doctor. According to Chinese media reports the young man surnamed Qi entered the hospital brandishing a 50cm steel pipe, which he used to bash in the face of Dr Sun Dongtao. A doctor who witnessed the attack said the young man bashed Dr Sun so violently in the face and throat that he was not recognisable. Despite receiving immediate treatment the 45-year old doctor died. The suspect was apprehended by police, who found he was a local high school student who had recently undergone treatment on his nose by Dr Sun but was dissatisfied. Police said he developed a deep feeling of resentment against Dr Sun and sought revenge.